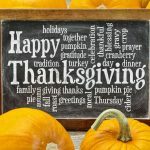 Game nights with family and friends create a lot of joy, laughter, and lasting relationships. Chara Games was founded to help families find fun and innovative games with Christian themes for teens and adults. Chara is the Biblical Greek word for unshakable joy. 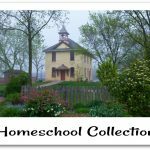 Chara Games recently sent members of the Homeschool Review Crew copies of their first board game, Commissioned, to review with their families. Patrick and Katherine Lysaght founded Chara Games in 2014 and created their first game, Commissioned, which was funded through a KickStarter campaign. Chara Games‘ second game, 3 Seeds, was also a KickStarter funded project and a handful of the Crew families were sent copies of this strategy game as well. 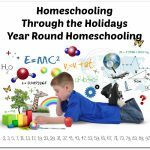 It is currently in production so the Homeschool Review Crew families are some of the first people to get to see and play 3 Seeds. 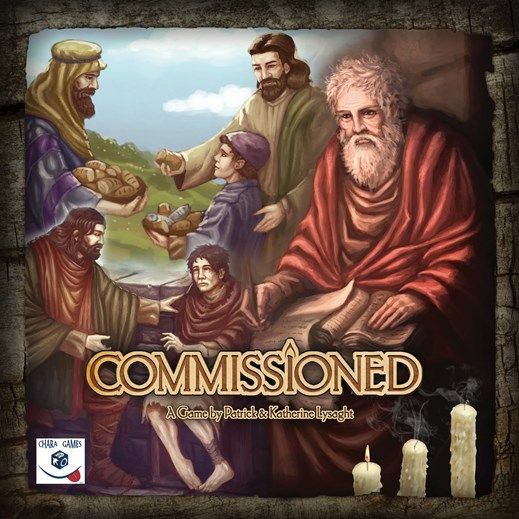 Commissioned is a cooperative board game for 2-6 players that takes around one hour to play. It is based upon the spread of the Early Church and the persecutions and other trials those Christians endured. Players act as the Apostles to work as a team and collect the books of the New Testament while growing the Church and overcoming trials. The Lysaghts designed Commissioned with five different scenarios and two difficulty levels so that it could be played over and over again with both new and experienced gamer’s. The theme of the early church working to overcome obstacles provides the storyline, and each trial or persecution players contend with has a Biblical reference to an event in early church history. A solid strategy is paramount to completing the tasks before time runs out. 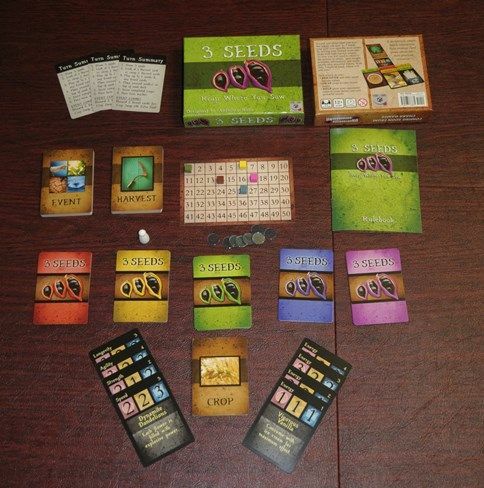 3 Seeds is a light strategy card game designed for 2-5 players and averages 30-45 minutes to play. It was designed by Anthony and Holli Buhr. 3 Seeds involves choices about time, money, and labor. Players strategize about what and where to sow and when to harvest. Commissioned is designed for ages 14 and up. 3 Seeds is designed for ages 12 and up. 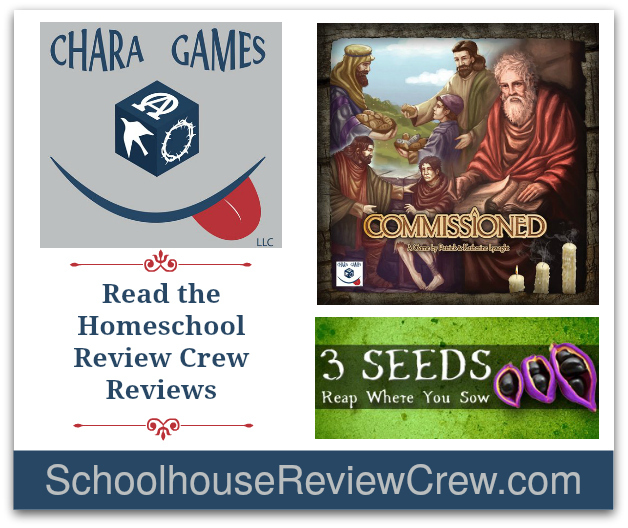 If your family is looking for a new board game or a portable card game that can easily fit in your backpack for spur of the moment games, check out Commissioned and 3 Seeds from Chara Games. 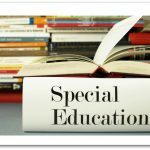 Thanks to everyone on the Schoolhouse Review Crew for your time and dedication! We really appreciate these reviews, and are thrilled to see you enjoying our games. Also, a big thank you to Carol of Home Sweet Life for putting together this cover page. 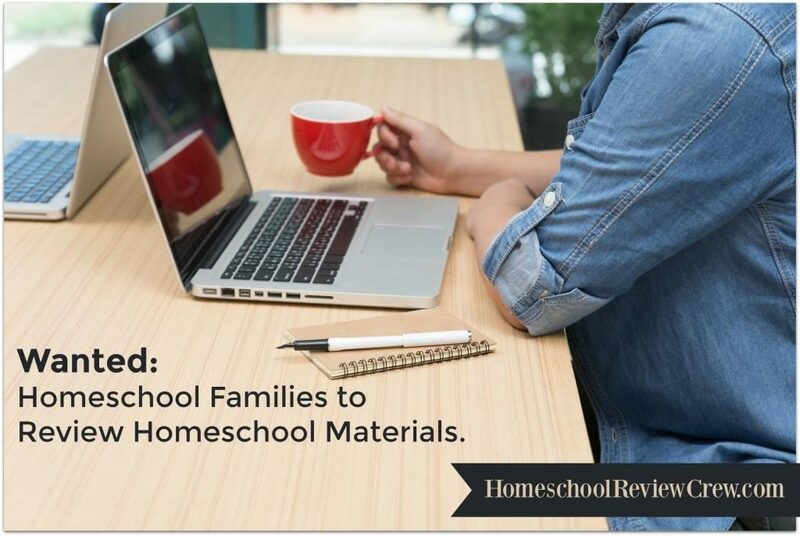 We really hope board games help your students take ownership of their learning as you explore life (past, present, or future) together through gaming. Feel free to reach out to us if you have any more comments or questions!